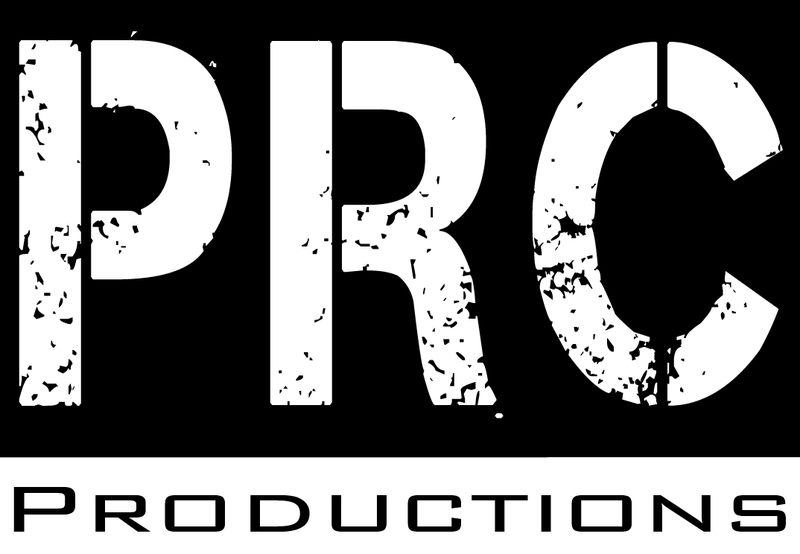 As some of you may know, I have the privilege of working with PRC Productions (a local professional film production company) and we have started a 30-minute weekly television show entitled “Take 2 With Terrence.” It is one of my favorite things of the week to look forward to. Today I wanted to share with you our 5th episode which airs on television later today (1:30pm local time on Comcast Ch#98). Both Dan at Fogs’MovieReviews and Ruth at Flixchatter are hosting several different posts that focus on James Bond films. 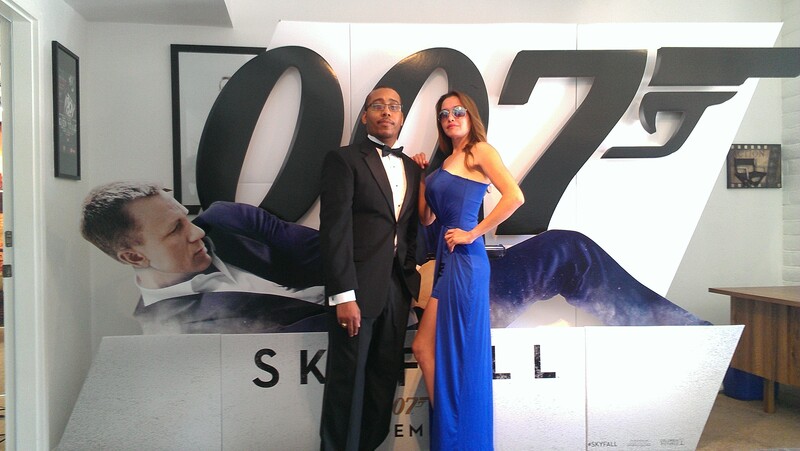 Excitedly awaiting Skyfall‘s release on November 9th, James Bond fever is in the air. 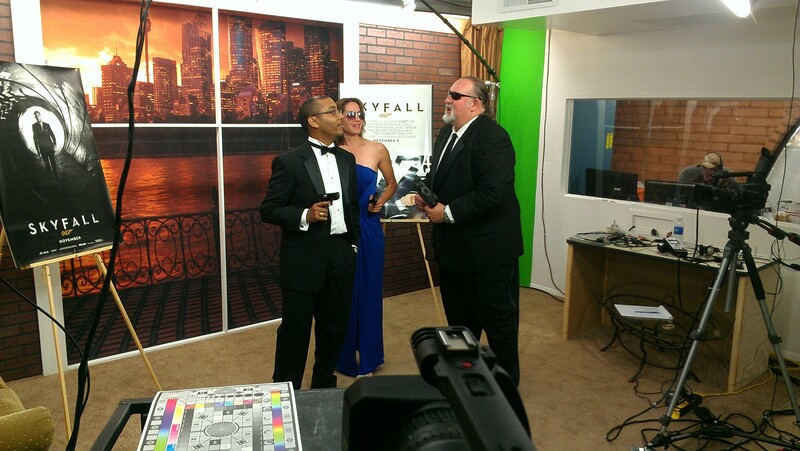 See Fogs’ most recent Bond Blogathon Event and Flixchatter’s Top 7 Bond villains. In like manner, I am also anxiously awaiting November 9th. 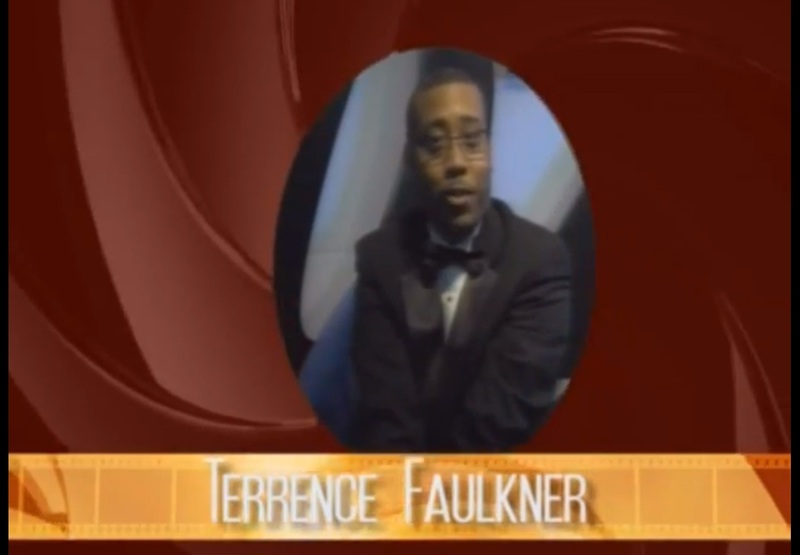 To go along with Fogs’ and Flixy, below is the link for “Take 2 With Terrence” Ep 5: The 007 Edition! This week’s edition was a lot of work…but also a lot of fun! Things came together and this fun episode of “Take 2 With Terrence” is done! Feel free to enjoy. 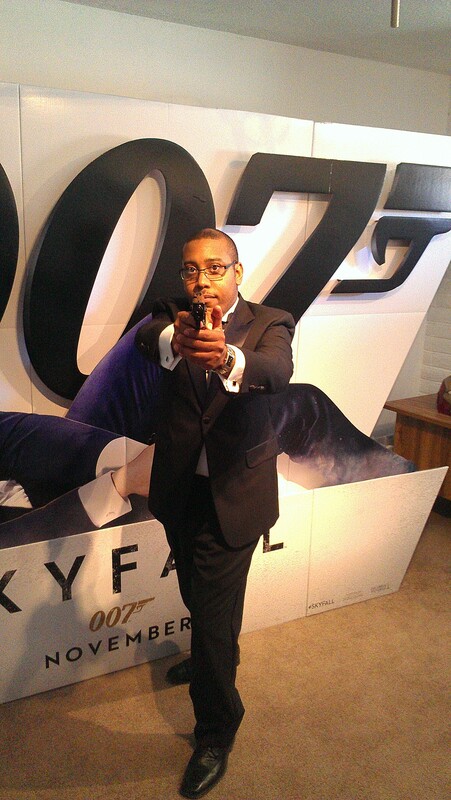 See if you can catch all of the Bond phrases I threw in! Some are pretty subtle! Have some fun and feel free to answer the Question of the Week in the comment section (Local residents who answer will be entered into a drawing for 2 free premium movie passes). If you wish you can also leave a comment of something you like, something you’d like to say, or something that you think should be changed. This episode also shares my review of Cloud Atlas and a few other bits of news, but the rest of it is all about Bond, including my Top 7 Bond-isms (you’ll see). As always, thanks for the support and continue to watch. This is only the 5th episode, can’t wait to continue to bring you more! As we work through more kinks and experiment to see what else works well, I look forward to it getting even better week by week. It’s fun, a LOT of work, and I am glad and proud to share it with you all. Thank you for taking the time to watch! I appreciate the support. 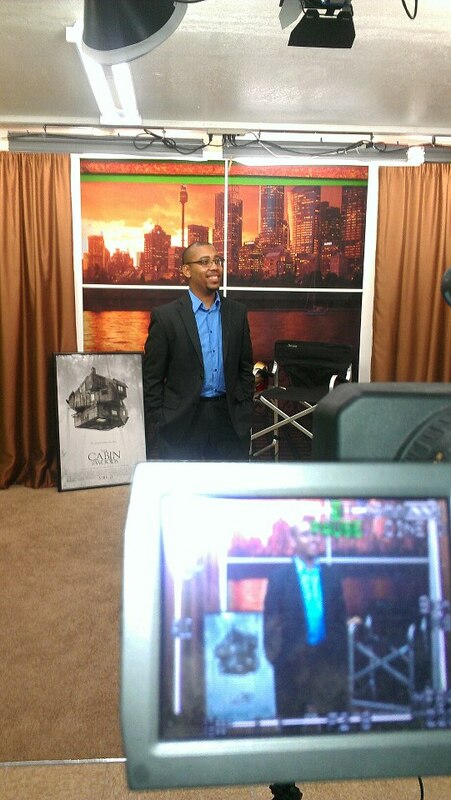 Stay tuned for more “Take 2 With Terrence!” Have a great day! For another fun Bond-Based post, don’t miss your chance to add to the fun picture captions on CinematiCaptions#10: Bond Edition. Next IMPORTANT Reminder: Election Day Approaches! Awesome T! Thanks so much for the link love on this post, what an honor! LOVE your Bond-special episode. You sure make a dashing Bond man, Idris who? 😉 That Bond girl is quite striking as well, you two make a lovely couple methinks, ehm. 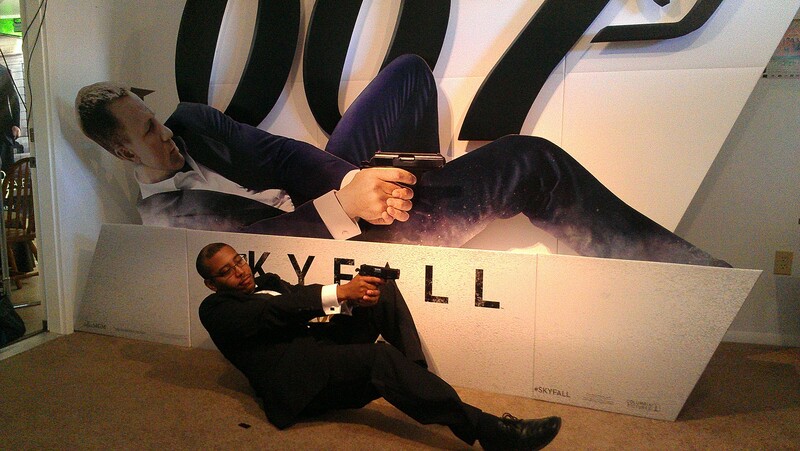 Lucky you that you likely see Skyfall first before me, I can’t friggin’ wait!! 😀 Thanks Ruth! haha, it was so fun to film. I was so excited to have both you and Fogs watch it. Thank you for the kind comments as well. Thank you for the kind words Sherry and for answering the question of the week! Im sorry I didnt comment on this earlier, I definitely checked it out, and had a grin from ear to ear. 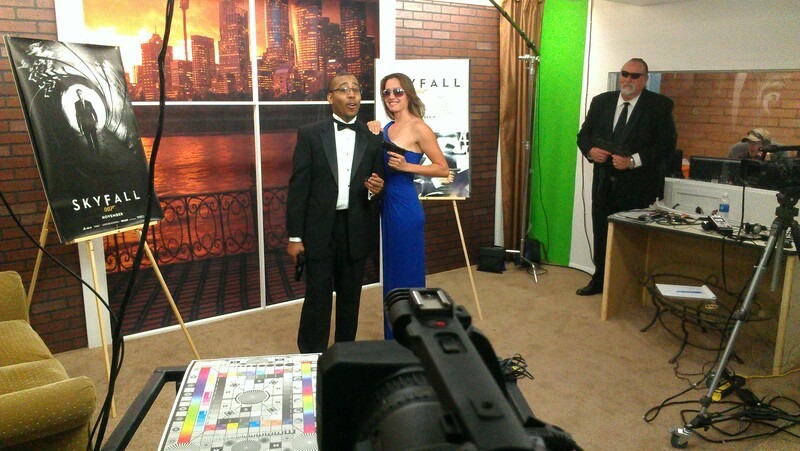 You with the Bond girl and the gun, LOL. That was awesome. Keep rocking, T, keep rocking. It’s all good man! Thank you very much. I was telling Ruth that I was super excited to post it and for you to see it with your Blogathon going on. We filmed ep 6 today and they continue to get better!